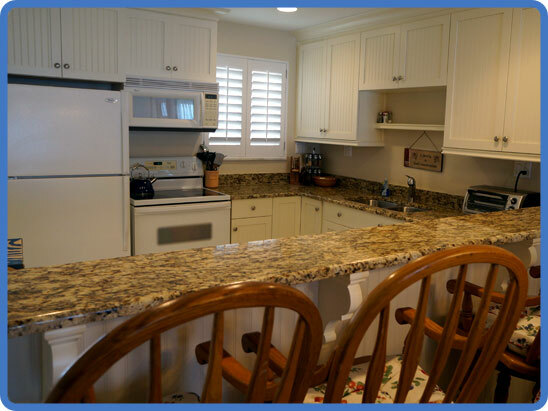 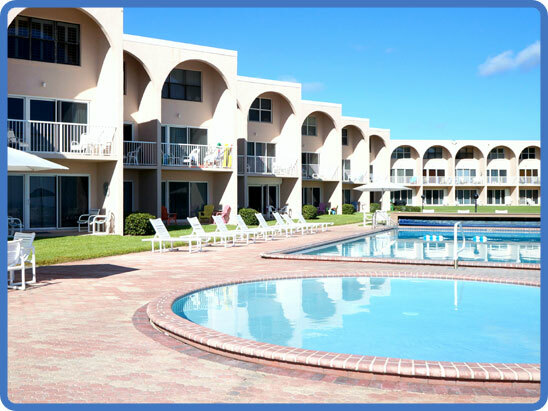 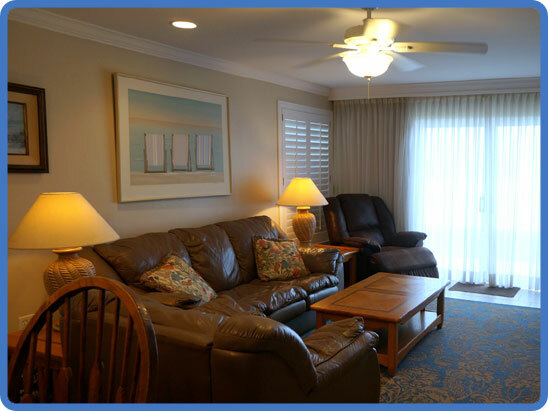 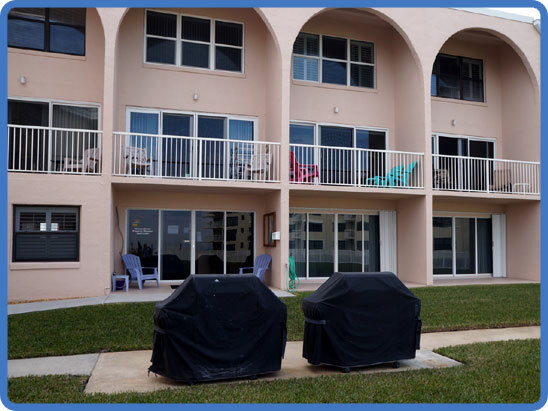 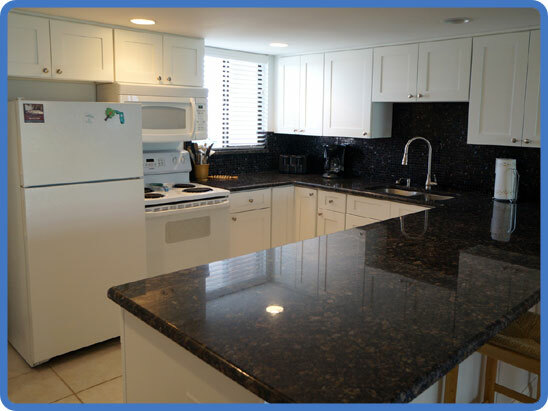 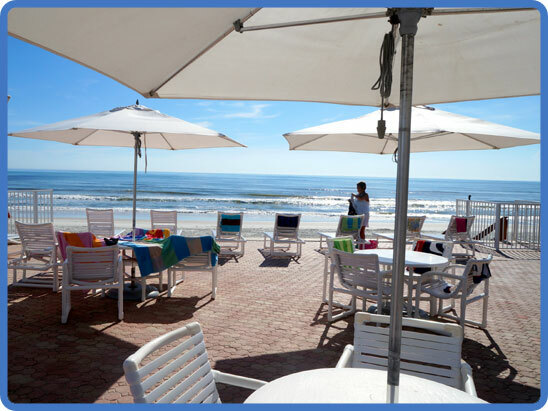 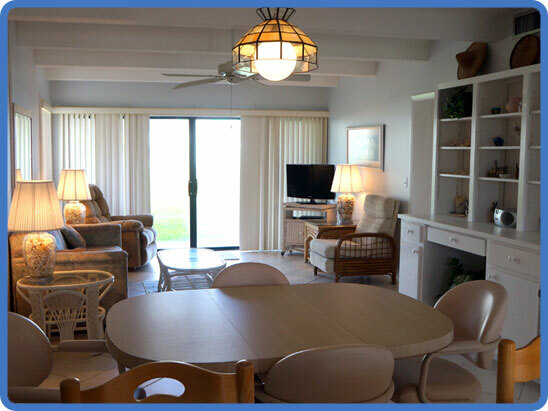 Ocean Club North is located in New Smyrna Beach right on the white sands and sparkling water of Florida's East Coast and within easy driving distance of Walt Disney World, Epcot, Sea World, and other Central Florida attractions. 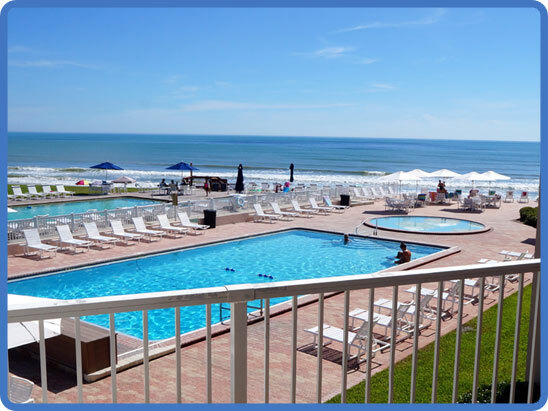 You'll love the quiet, relaxed, and uncrowded lifestyle at Ocean Club North where our amenities include a large, heated swimming pool, wading pool, tennis & shuffleboard courts, and miles of awesome Atlantic Ocean. 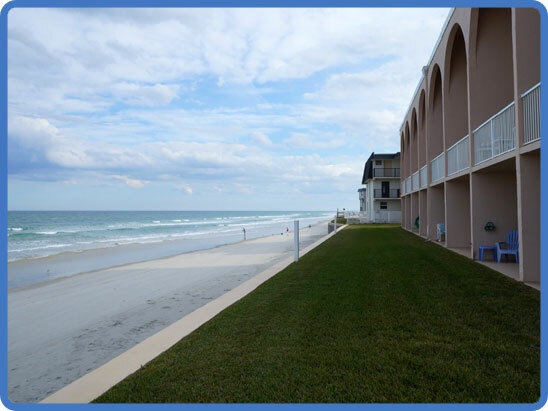 In addition, browse the 'Points of Interest' and find an endless supply of day-trip opportunities!